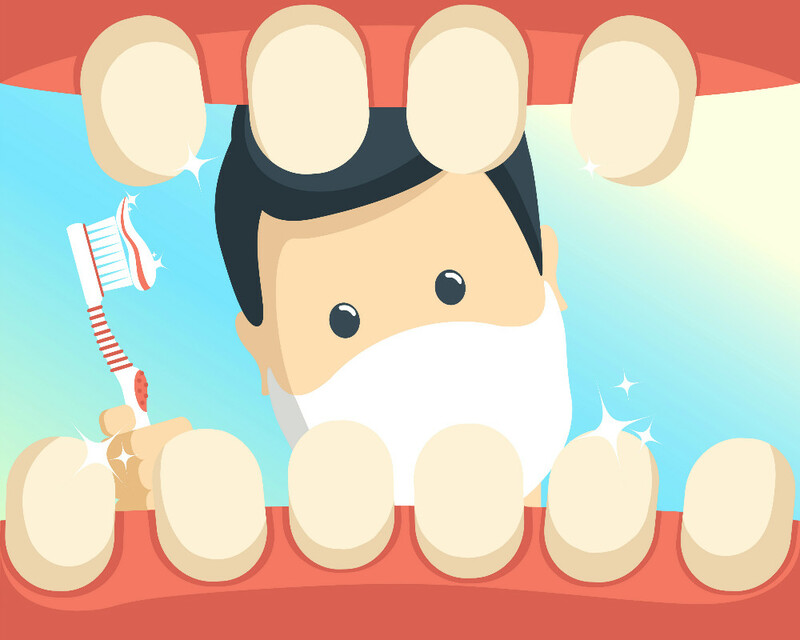 Many people mistakenly believe that teeth cleaning and teeth whitening are the same thing. However, these procedures and their goals are actually quite different. 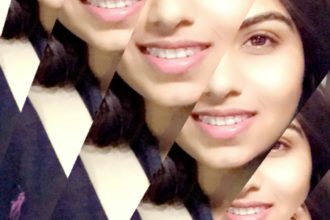 Why should I get my teeth cleaned, and not whitened? 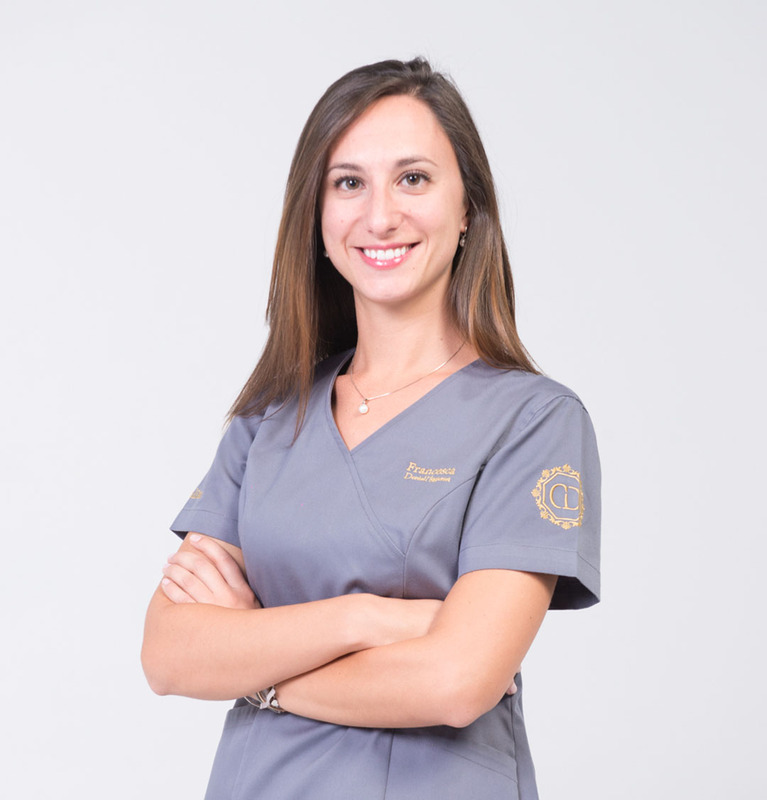 “The primary goal of teeth cleaning is to remove plaque and tartar from the surface of the teeth, in order to prevent tooth decay and gum disease,” says Dr. Francesca. 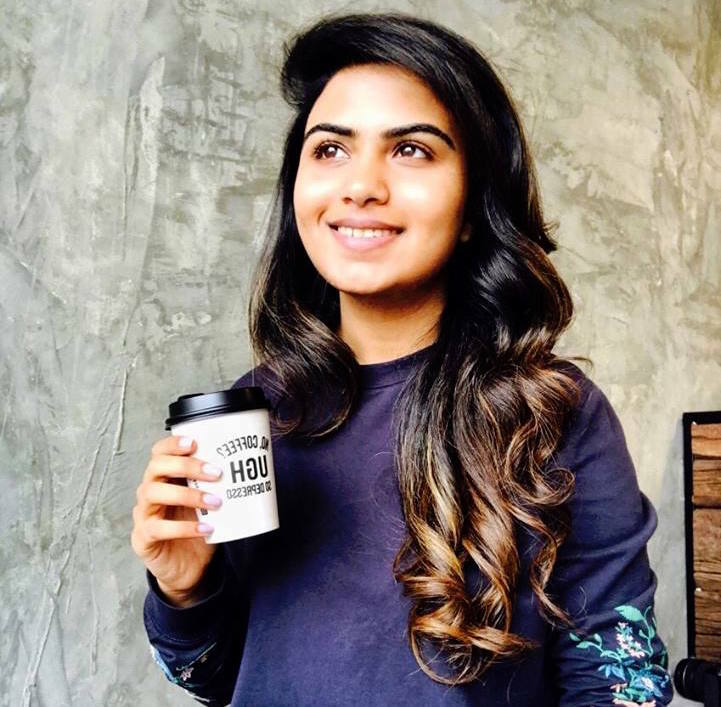 On the other hand, the main objective of teeth whitening is to increase whiteness and remove stains for cosmetic purposes. 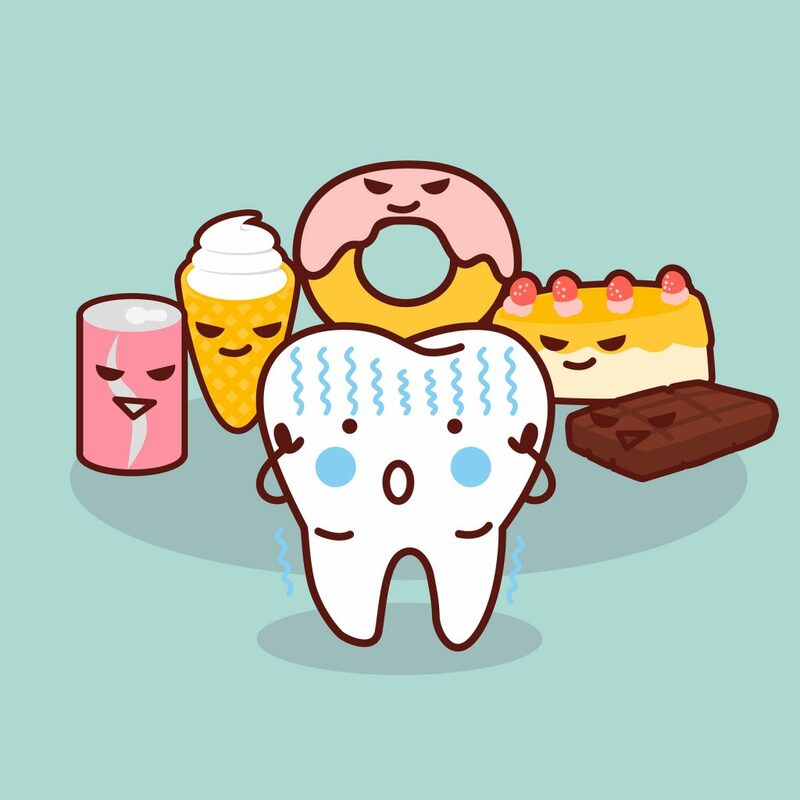 Another reason why Dr. Francesca recommends regular teeth cleaning is to keep the mouth healthy. 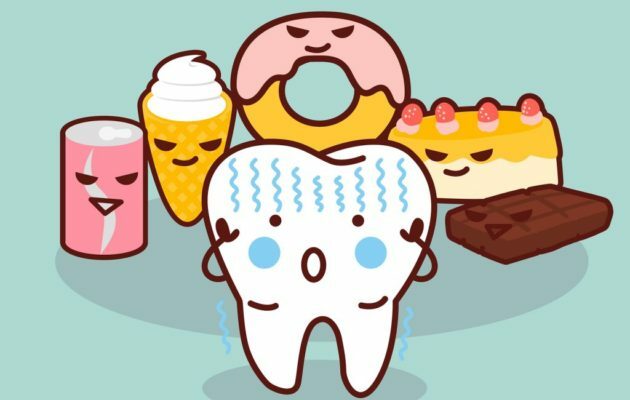 Unclean teeth can lead to chronic bad breath due to the germs that are trapped in your mouth. “Frequent cleanups also help to detect serious dental issues like decay, oral cancer, and other oral health concerns,” suggests Dr. Francesca. 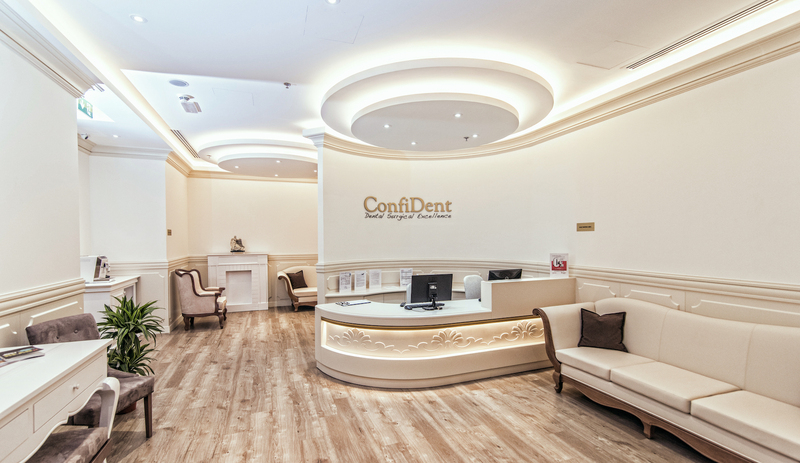 Teeth cleaning treatments are used as preventive measures to avoid orthodontic disorders. 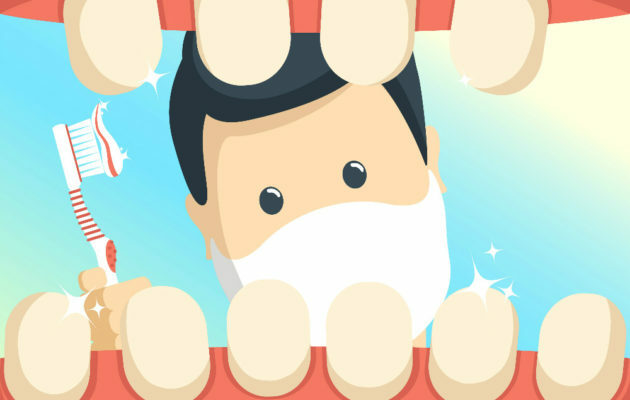 How often should we get our teeth cleaned? 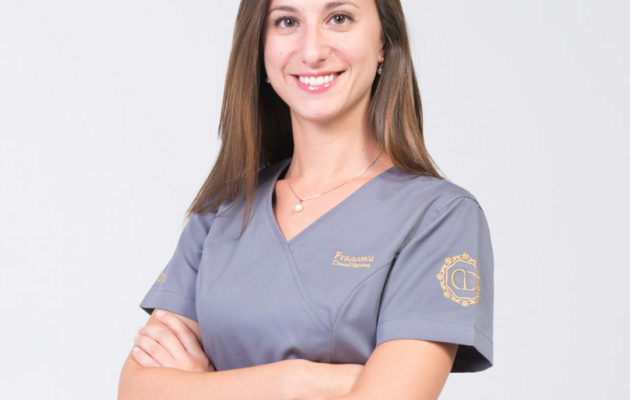 Dr. Francesca recommends a thorough and professional cleaning every 6 months, though some patients prone to decay may need more frequent cleanings. 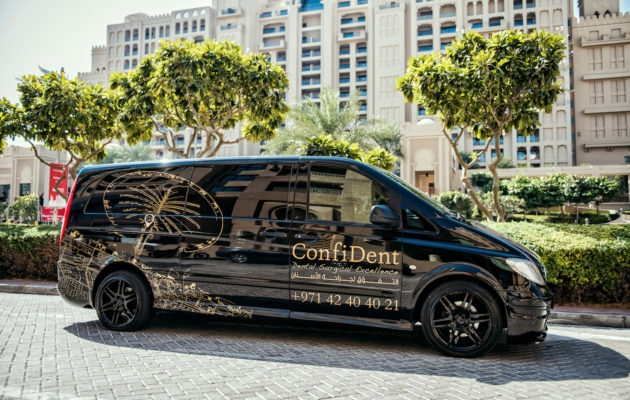 ConfiDent Dubai Palm is a state-of-the-art restorative and cosmetic dental clinic located in Palm Jumeirah, Dubai. 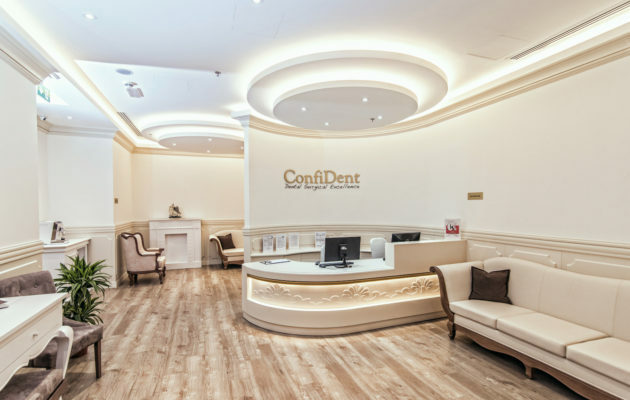 Equipped with sophisticated and precision-engineered German technology, they offer the next generation of dental care where patients are made to feel at home and relaxed as they undergo the most advanced and technologically-forward dentistry treatments. 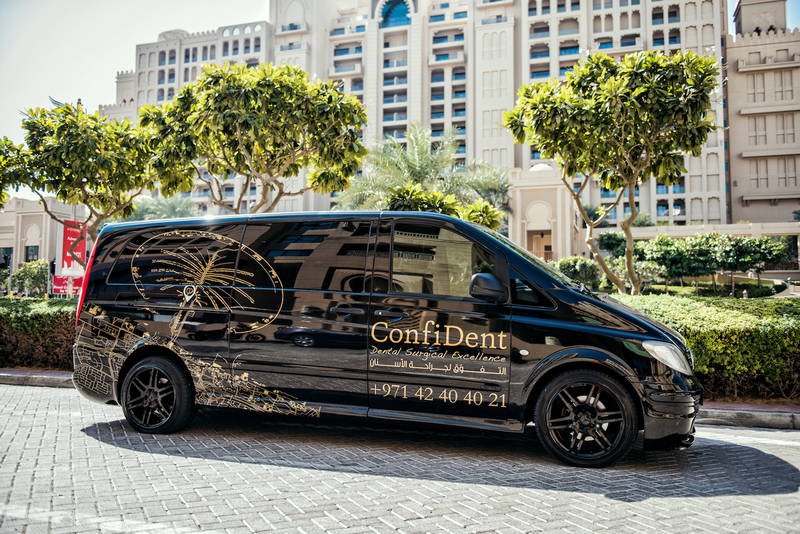 Confident is located in Golden Mile Galleria 2, Building 8, Office 11, Mezzanine Floor. 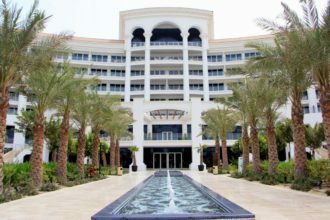 Timings are 9AM to 7PM from Saturday to Thursday. 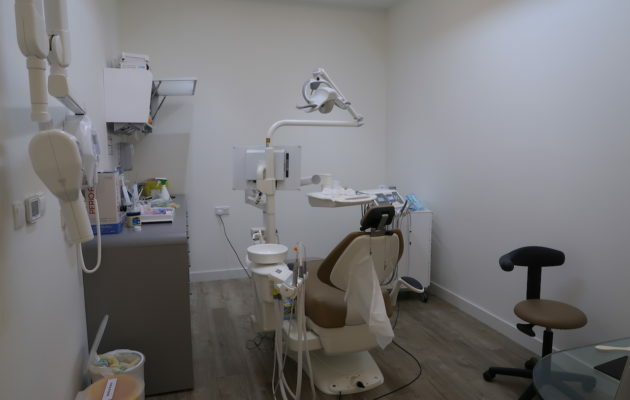 The cleanup treatment costs AED 600 and is done by a professional dental hygienist.